Are you being annoyed by what seems to be a little man in your ears ringing a bell? Or do you hear a whistling, clicking, whooshing or hissing sound? It’s usually pretty constant but sometimes it comes and goes, correct? Its super annoying, isn’t it? It’s called tinnitus but if you’ve been to your doctor and they have ruled out any serious issues (such as tumors) they most likely already told you that there isn’t anything they can do for you. Well, we have good news for you. Although your conventional doctor might not be able to do anything, we do have 6 little known natural remedies that just might put an end to that irritating noise. 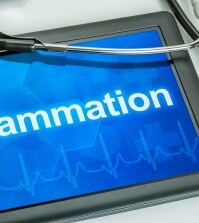 Niacin – 50 mg taken twice a day for two weeks. If you find no improvement after that time, increase the dose by 50mg every two weeks until a maximum of 500mg is achieved. Tinnitus has also been connected to low levels of zinc. Try eating foods rich in zinc such as Brazil nuts, oysters, pumpkin seeds, and pecans or try a zinc supplement. Find out other ways to increase zinc. Ancient Chinese herbalists suggest using sesame seeds for relief from tinnitus. Add these seeds to many of your favorite dishes or eat tahini, which is a spread something like peanut butter, but made from sesame seeds. 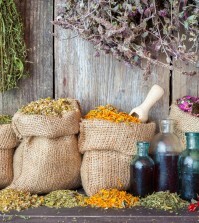 A British herb expert, David Hoffman, suggests that using goldenseal supplements could be helpful with tinnitus. Many studies have shown that this Chinese herb can help many of the health ailments that happen as we grow older, including memory loss, and tinnitus. Ginkgo improves blood circulation and can help with tinnitus, which is thought to be caused by a lack of blood circulation in the inner ear. Although it may not help everyone, many think this is the first herb to try if B vitamins and zinc supplements don’t work. This is another mineral that might help relieve those annoying ringing noises. 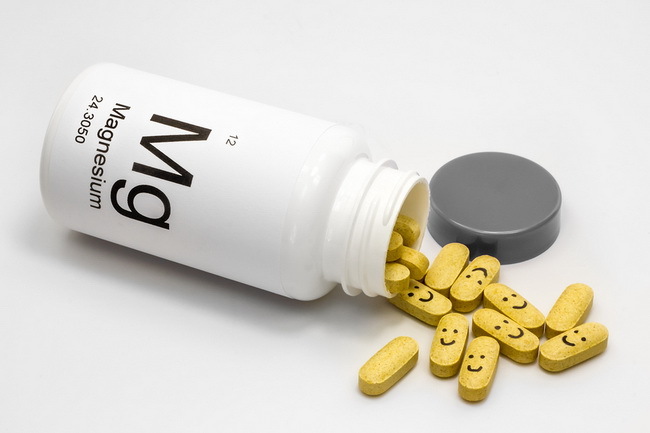 Try taking 400 mg of magnesium, via a supplement, daily. Doctors at the Mayo Clinic in Arizona state their research study shows that a lack of magnesium is the cause of many cases of tinnitus. Find out signs of magnesoum deficiency. Magnesium is important for more than 300 different systems in the body so getting enough of this mineral is absolutely vital to your body.